These Healthy Mashed Potatoes are light in calories since they're made with low-fat sour cream, but loaded with flavor - must-have Thanksgiving side dish! It’s almost one week before Thanksgiving and I had to share my recipe for healthy mashed potatoes with you guys. I know everyone has a favorite recipe from their family, and mashed potatoes is something usually classic you don’t want to mess with. 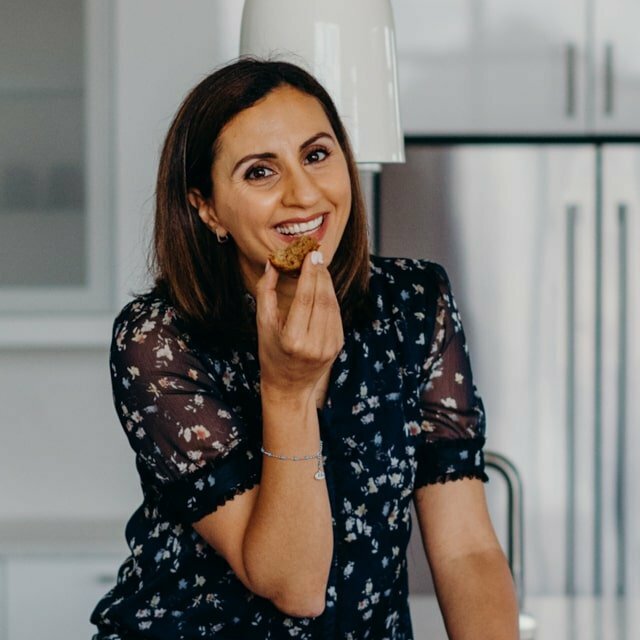 But if you’re looking for a fuss-free healthy version, I think you’ll be very pleased with my recipe! These lighter mashed potatoes are made with buttery yukon potatoes. I boil the potatoes with whole garlic cloves, and then mash them with simply sour cream, vegetable broth and a tad of butter. 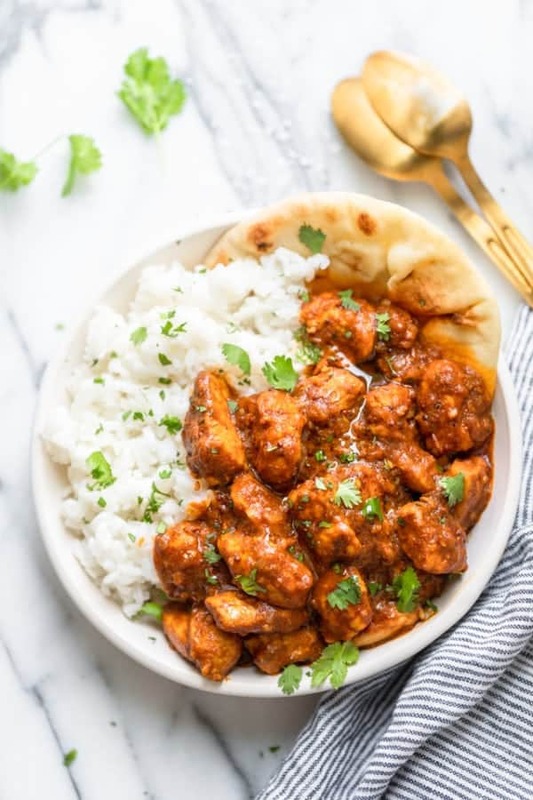 They come out so creamy, fluffy and utterly delicious! 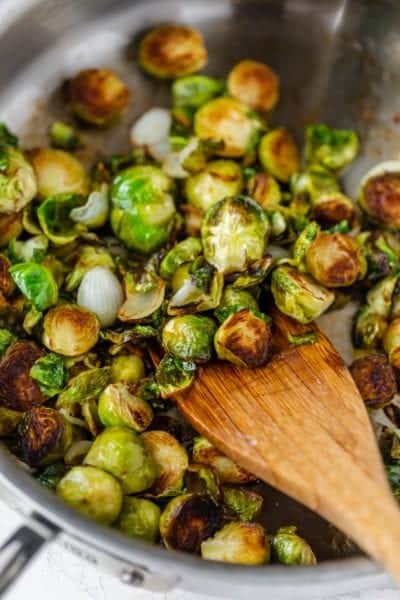 This classic side dish gets a mini makeover for the major Thanksgiving holiday coming up! So wait, we’re making healthy mashed potatoes. But you might be asking, are mashed potatoes even healthy? Potatoes don’t really show up on many diet meal plans. And I think that’s mostly because of how potatoes are prepared. Potatoes are actually good for you. They are low in fat, high in potassium and only have 150 calories per potato/serving. These are not empty calories either. There’s actual great vitamins and nutrients in those calories. So, nutrition and calorie-wise, potatoes are great to add to your diet. Now if you’re doing a low carb diet, potatoes may not be the best option since a single potato has 36 grams of carbs and only 4 grams of fiber. This is why most people avoid them when they are on strict diets. The main reason potatoes can become unhealthy though is the way they’re prepared – especially when we’re talking mashed potatoes. It’s easy for the calories and fat to add up with all the butter, milk and cream generally in mashed potatoes. So don’t skip the spud, just make a few substitutes for healthy mashed potatoes. 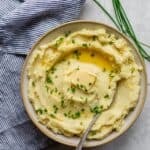 I use Yukon Gold potatoes because they have a rich yellow color and buttery texture that makes them the perfect choice for healthy mashed potatoes (that uses less butter than traditional recipes). I like starting with the potatoes cut into 2 inch chunks. This way when I boil the potatoes they cook more evenly and quickly, as compared to boiling them whole. I also throw in the garlic cloves with the potatoes in the pot. It helps to infuse that garlic taste into the mashed potatoes. Once the potatoes are fork tender, I drain them and the garlic together and throw them in a mixer bowl when they’re still hot. You can mash them using a masher or fork. I like using my electric mixer lately because it’s hands-free and fast. Plus all that whipping makes the mashed potatoes extra fluffy and creamy I think. That might also have something to do with the sour cream and the couple tablespoons of butter haha. After a couple minutes in the mixer, the mashed potatoes are ready to be served. You can leave them there for a shorter time if you like the mashed potatoes to be more chunky, or leave it in there longer and add more broth or more butter or more sour cream for an extra velvety rich result. The end result is healthy mashed potatoes that are much lighter than traditional mashed potatoes, but taste just as good! Potatoes are truly the big hero side dish on Thanksgiving, but it doesn’t mean it has to be big on calories! I love the creamy, buttery texture and garlicky flavor of these mashed potatoes that just melts in your mouth. 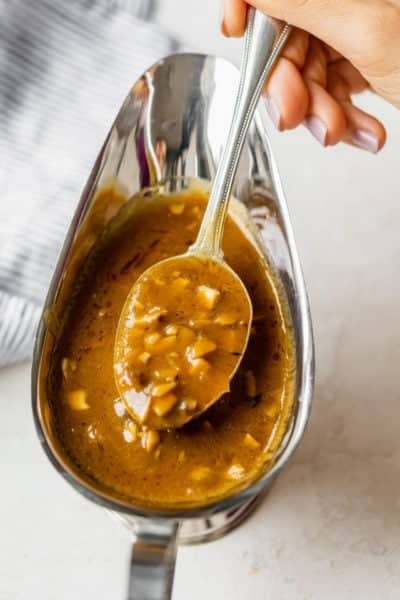 It pair so well with turkey, but also with chicken or steak recipes! I’ve made some healthy swaps to make the classic mashed potatoes lighter in calories and fat. 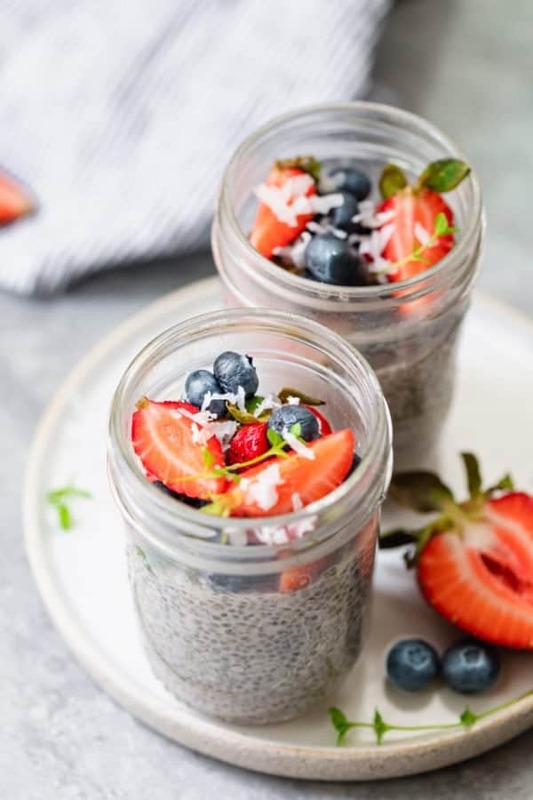 But I’ve got more tips for you to make more healthy swaps if you’d like so you can customize it to your diets and taste buds. Boil cauliflower with the potatoes and blend along with the potatoes. You’ll hardly notice the difference when blended together and you’ll consume less carbs that way. 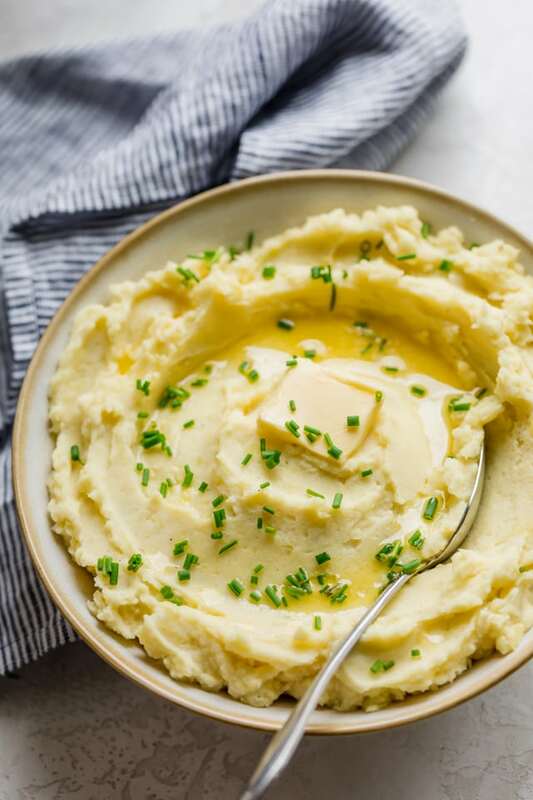 These healthy mashed potatoes are perfect to feed your friends and family for Thanksgiving or the holidays, and they also work perfectly as a side dish during a weeknight meal. 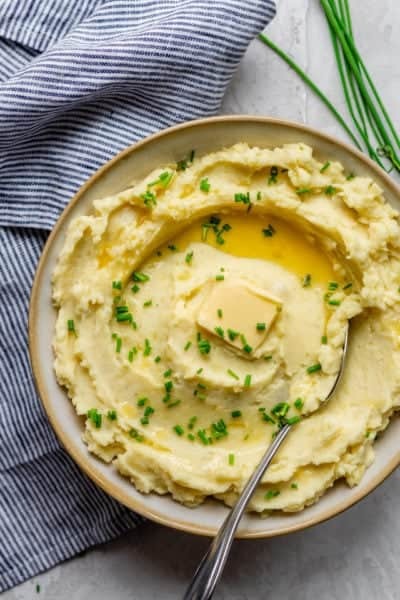 If you make this healthy-ish feelgood Healthy Mashed Potatoes recipe, please be sure to leave a comment and/or give this recipe a rating! I would love to hear about your experience making it. And if you snapped some shots of it, share it with me on Instagram so I can repost on my stories! Bring a large pot of salted water to a boil. Place the diced potatoes and garlic inside the pot. Cook covered until the potatoes are tender, about 16-20 minutes. Drain and the return the potatoes and garlic to the pan. Add the sour cream, vegetable broth and butter. 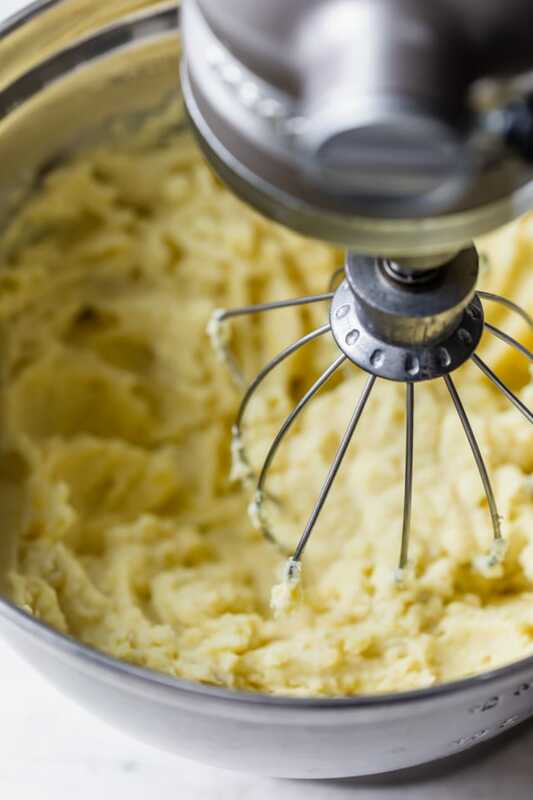 Using a fork, masher or electric beaters, mash the potatoes until smooth or until your desired consistency. Season with salt and pepper to taste. Serve warm and top with fresh herbs, if desired. 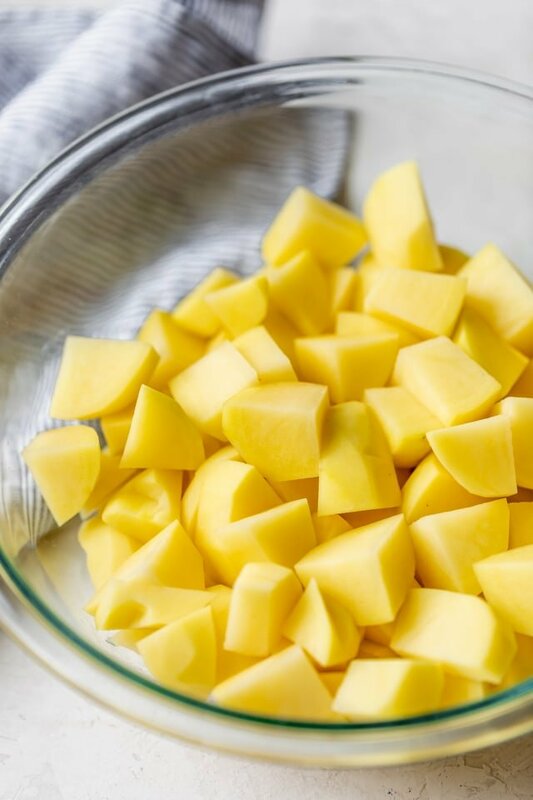 Make Ahead Tips: You can chop the potatoes up to 3 days in advance and store them in the fridge in an airtight container with water. When it's time to cook the mashed potatoes, drain the potatoes and cook as usual. Substitutes: For best results, follow the recipe as is. However you can leave out the butter if you'd like or substitute low fat milk for the sour cream. 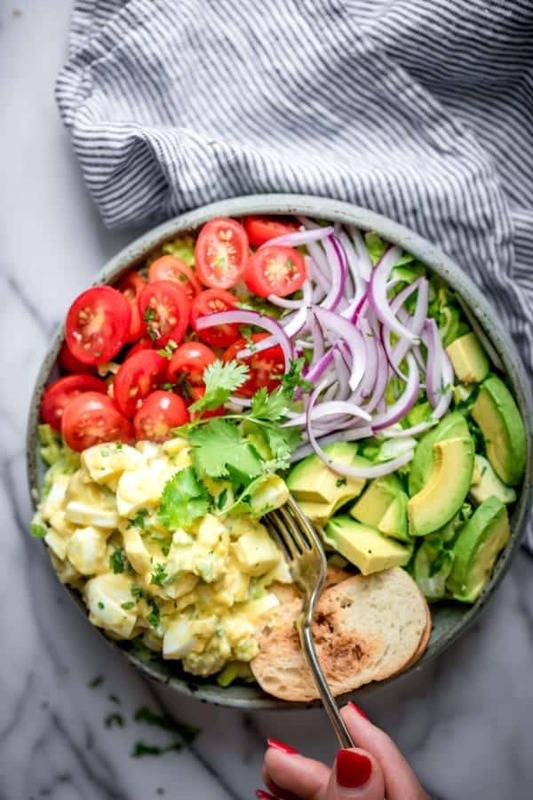 Nutrition: Please note that the nutrition information is for 5 servings, but this could easily serve more people especially if there are many other side dishes. 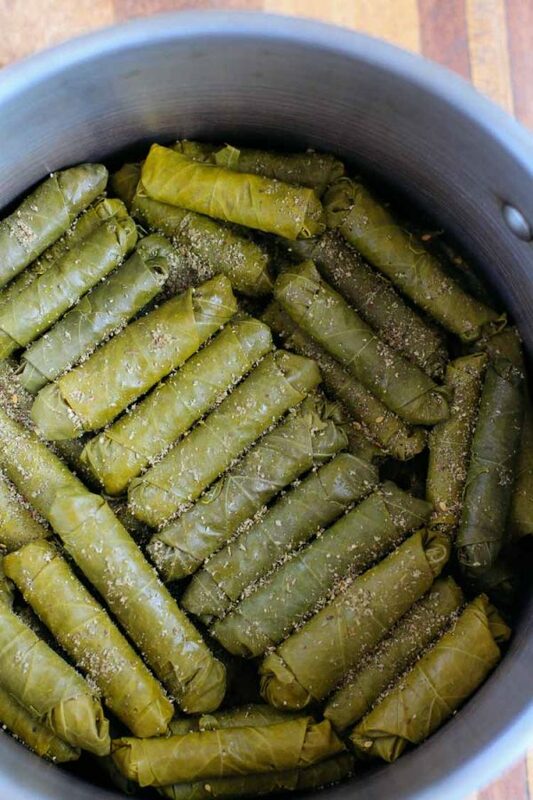 My favorite side dish. Sour cream is a good substitute for milk.